It becomes challenging to choose the right technology stack for big data projects with the growing range of developers and Bigdata companies. The success of your project depends on the company you choose. Here, we will give you some key factors to consider while choosing the right big data technology stack. Bigdata is a term for the storage of a large volume of structured and unstructured data. 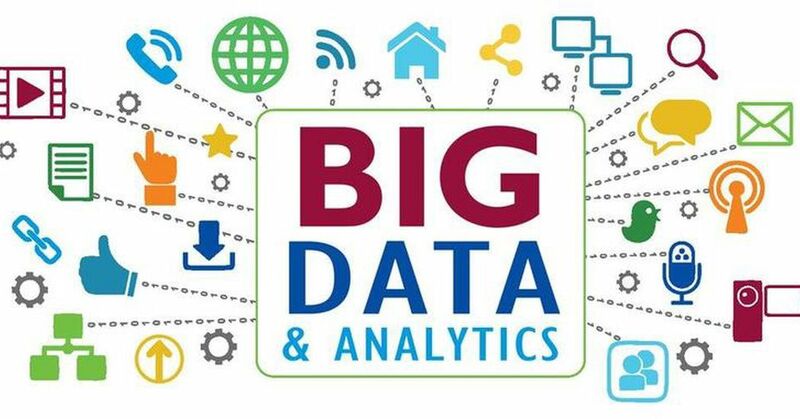 Big data will be collected in the form of a number of customers, their countries, exact locations they come from, browsing history of the individual customers, click patterns, interest they have shown on each page or product, retention time of the viewers, frequency at which they visited the site, frequency of the products viewed and so on. The data collected will be very large and this can be used to identify the potential customers, understand the demand for a particular product in specific areas, age groups, ethnicity etc. Apache Hadoop Software library framework uses simple models of programming that divides the data into clusters that are easily analysed. Hadoop operates in two different ways to handle big data. The data is first converted into a Hadoop Distributed file system (HDFS) and then the data goes through a process called Map Reduce. It has clusters with a series of machines running with HDFS and Map-reduce and the machines that are used are called as nodes. The data spread across the cluster and would be replicated three times. The storage part ends here and when the analysis process is started the Map-reduce system comes into play. The tasks are distributed to every node and when the individual machines complete the tasks the completed data is collected mapped and reduced by the process of shuffling and sorting. Big data works on the data produced by various devices and their applications. Below are some of the fields that are involved in Big Data. Black box data includes flight crew voices, microphone recordings, and aircraft performance information. It includes the conversation between crew members and any other communications. This is data developed by such social media sites as Twitter, Facebook, Instagram, Pinterest, and Google+. It holds information about the ‘buyer’ and ‘seller’ decisions in terms of share between different companies made by the customers. The power grid data mainly holds the information consumed by a particular node in terms of base station. This includes possible capacity, vehicle model, availability, and distance covered by a vehicle. Search engines retrieve a large amount of data from different sources of the database. We are here to suggest you the top Bigdata companies that can offer you good services. We shortlisted these firms based on certain factors such as its way of work, experience in relevant field, and so on.